We’re proud to announce that we have a new client in the house – SVT, Sweden’s national public TV broadcaster. 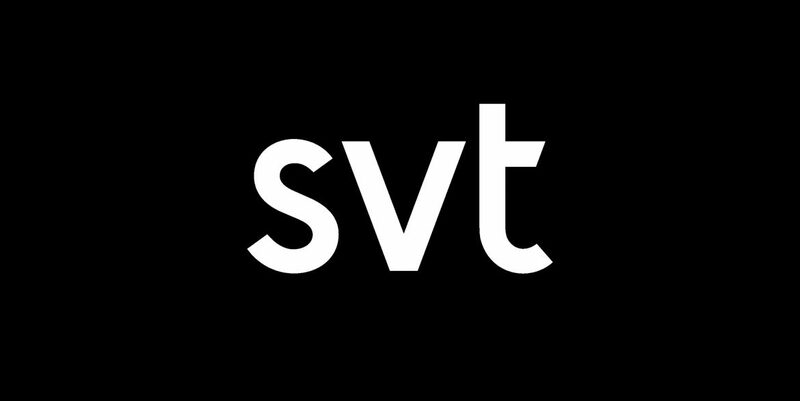 SVT is one of the most exciting and prestigious brands in Sweden, with a long history as both producers of world-class storytelling and documentaries, and technological innovators in bringing television and content to the masses. They’ve literally produced a big chunk of our shared childhood memories, and brought entertainment, information and moments of great cultural impact to the people of Sweden- over and over again. After a long and rigourous process, and in fierce competition with many other great agencies, their choice fell on Åkestam Holst. And we couldn’t be happier. We’re honored and excited to help SVT continue their journey and bring their vision to life in new ways – and contribute to a Sweden where people are both more curious and more informed about the world today. Stay tuned for some exciting things ahead.